Clifford is 50! 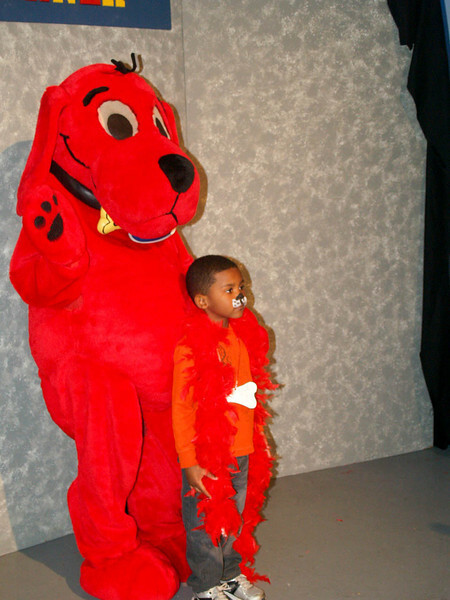 On February 9, 2013, WJCT hosted a Big Birthday Party for WJCT Kids Club members in the WJCT Studios. Check out the fun!